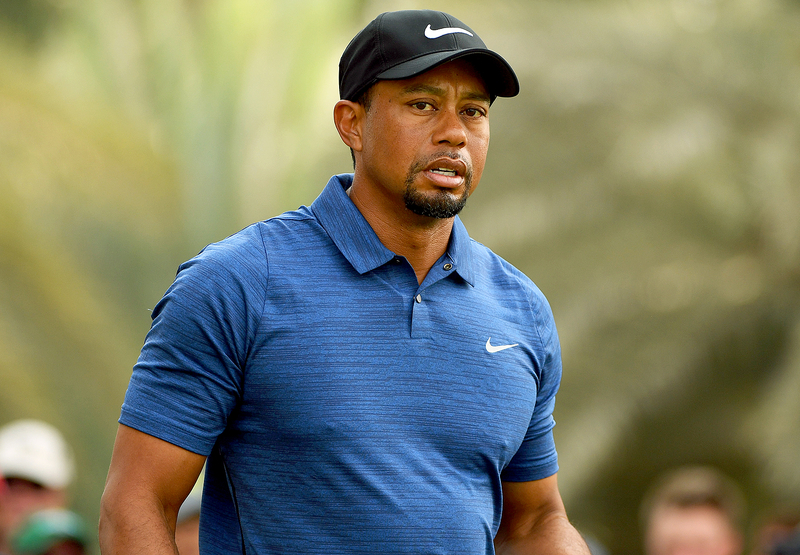 Tiger Woods struggled through a breathalyzer test at the Palm Beach County jail after he was arrested on suspicion of driving under the influence, a new video obtained by CNN shows. In the footage, the golf legend, 41, is slumped in a chair until a sheriff’s deputy asks him to get up to take the breathalyzer test. “I need you to make a tight seal with your lips and blow directly [here],” the woman says. When the machine finally registers his blood alcohol concentration, she tells him to go sit down. “Can you get back there?” she asks. When he doesn’t move, she guides him across the room and helps him ease down onto the chair. As previously reported, Woods was arrested in Jupiter, Florida, on Monday, May 29. A police spokesperson confirmed to Us Weekly that the athlete was taken into custody around 3 a.m. and was released with no bond at 10:50 a.m. According to documents released by the Jupiter Police Department, the star scored a .000 on the two breathalyzer tests that he took, Sports Illustrated reports.